Met Gala 2014 Round Up: The Good, The Bad and the what was Kristen wearing. An ode to the Angelina Jolie’s Leg dress was definitely made with large slits featuring in many a long dress. There is a line between flamboyant glamour and over the top, unflattering drama and whilst these outfits are more eye catching than some of the safer more boring choices they are leaning towards comic rather than stunning. 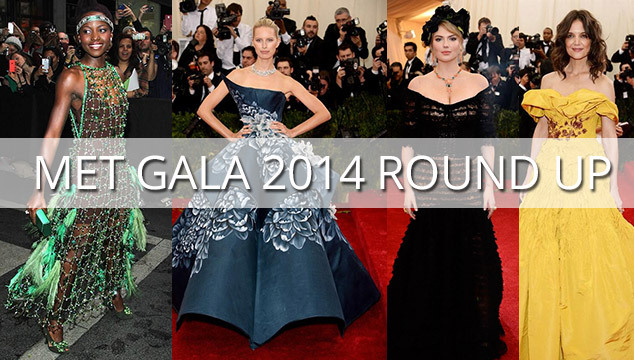 Which were your favourites from my Met Gala 2014 round up, are they any missed or misplaced? I would love to know your thoughts.